Some people are under the misconception that they cannot own property in Mexico with a clear title. This is not true. In fact, the Mexican government actively invites foreign ownership in Mexico. Here, in the Lake Chapala area, nearly everyone buys with a direct deed. You own your property outright, and it cannot be confiscated. 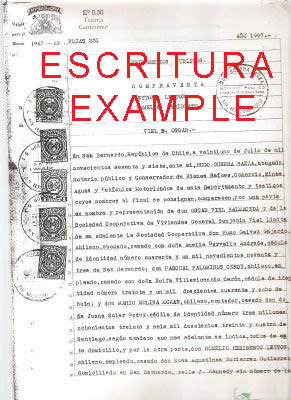 The Direct Property Deed (Escritura Publica en Dominio Directo) is outright ownership of the property. The buyer listed on the deed is the direct owner, and there is no yearly fee to maintain the deed. Because the Ajijic/Lake Chapala area is located in the interior of Mexico, foreigners can obtain direct outright ownership of property by deed (escritura) and have his or her own name on the title, and can even name beneficiaries (spouse, parent or offspring). The property will not be confiscated by the Mexican government. Under the NAFTA agreement, Mexico may not directly or indirectly expropriate property except for a public purpose. If it became necessary to expropriate, swift and fair market compensation must be paid, with any accrued interest. This map illustrates those areas … properties within 100 kilometers (60 miles) of the border, and 50 kilometers (30 miles) of the coastline. 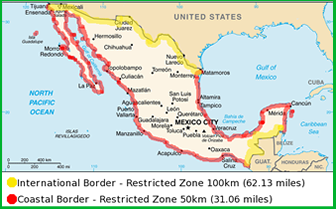 It is only foreigners purchasing property in the “Restricted Zones who must own the property via a Trust (Fideicomiso), usually held by a Mexican bank or Attorney. In 1993, Mexico amended the constitution to allow foreigners to purchase real estate within the restricted zone by means of a Fideicomiso. 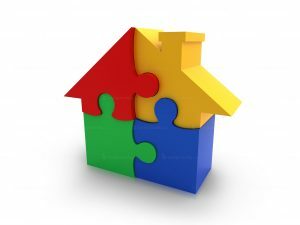 A good Realtor is an invaluable resource in the buying process. 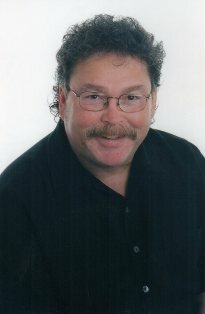 I’m happy to discuss all aspects of buying a property here at Lakeside, including closing procedures, estimated costs, who pays what (buyer/seller), necessary documents, capital gains taxes (including exemptions, and how to qualify), property taxes, sales contracts, the role of the notario, and more. My contact numbers are available on the right side of this page. 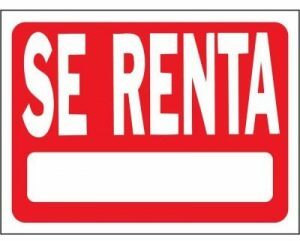 There are several good rental agencies in the Lake Chapala area, and I would be happy to recommend a few to you, if you are interested in renting. I deal with sales, only.